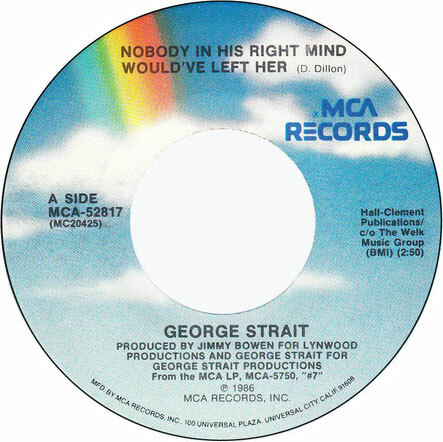 George Strait performs Nobody In His Right Mind Would've Left Her"
"Nobody in His Right Mind Would've Left Her" is a song written by Dean Dillon, and recorded by American country music singer George Strait. 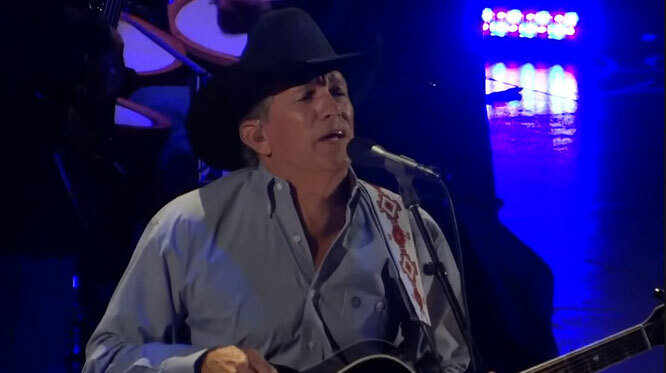 It was released in April 1986 as the first single from the album #7. 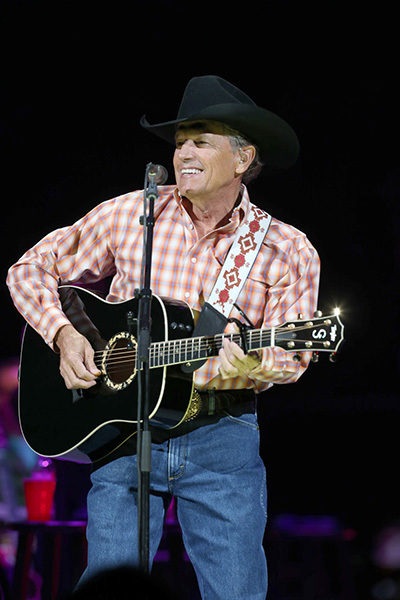 The song was originally recorded by Dillon, whose version peaked at number 25 on Billboard's Hot Country Singles & Tracks chart in 1980.